ORLANDO, Fla. -- Cisco Live -- Cisco is taking a big step in its transformation from equipment vendor to software and service provider, launching APIs to allow third parties to program its campus and wide-area networks (WAN), for improved integration with third-party equipment and IT processes, the company announced Tuesday. 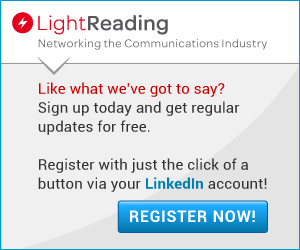 "I have customers telling me that modern networks are oxygen for digital business. It's how they survive and how they will thrive," Gupta said. Intent-based networking allows enterprises to program networks at the speed required by present-day business, Gupta said. "Intent-based networking says instead of going box by box, I can express intent at the top level," Gupta said. Instead of programming each device manually, through clumsy command line interfaces and configuring ports and feeds, network managers express intent for the entire network -- prioritizing applications, granting network access for devices and configuring security policies -- and the network configures devices to meet those needs automatically. 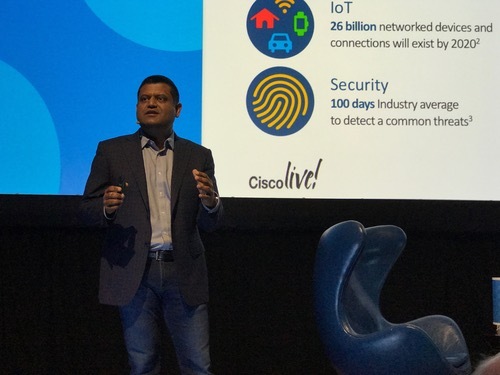 Cisco's Gupta: "Modern networks are oxygen for digital business." The APIs will allow network operators to manage third-party devices through DNA Center, which would effectively act as a centralized network controller. 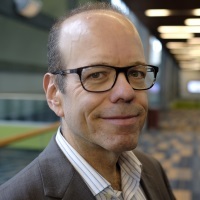 That's important from Cisco's perspective, as it would allow Cisco to retain the customer relationship even as the network operator brings in equipment from Cisco's partners -- and even competitors. 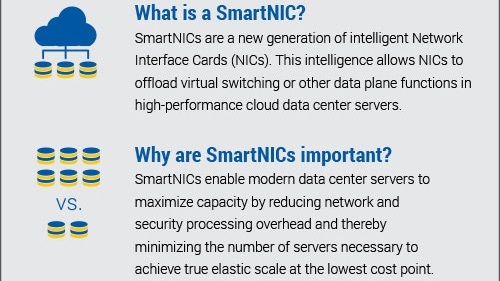 In addition, the move will enable closer integration between network operations and the IT and business operations teams. Previously, the IT department, which runs data center operations and end-user devices, and the networking department were separate entities. 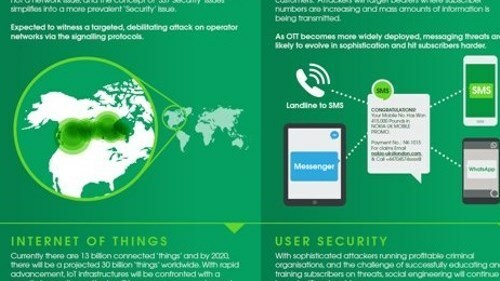 Increasingly, enterprises are combining those specialties, and the ability to integrate networks with IT operations facilitates that transition. Cisco introduced 15 partnerships for the APIs, including IBM, Dimension Data, Accenture, ServiceNow, MicroFocus, World Wide Technology, Tableau, Infoblox and HCL. 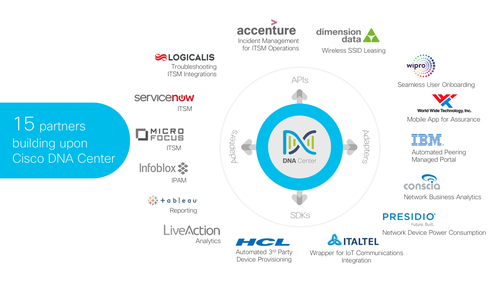 For example, World Wide Technology is extending DNA Center Controller to all mobile devices; HCL is automating third-party device provisioning for network infrastructure; ServiceNow is integrating DNA Center Controller with its customer service tracking software; and InfoBlox is integrating DNA Center Controller with its tools for managing IP addresses. Also at Cisco Live, Cisco is touting its DevNet outreach program for network software developers. 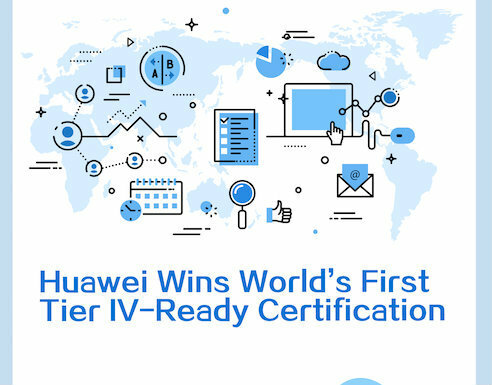 DevNet announced Monday that it hit 500,000 developers, in addition to more than 3 million Cisco Certified Engineers and 62,000 partners. Has Intent-Based Networking Moved Beyond Marketing Buzzword Purgatory? What is Cisco announcing then?